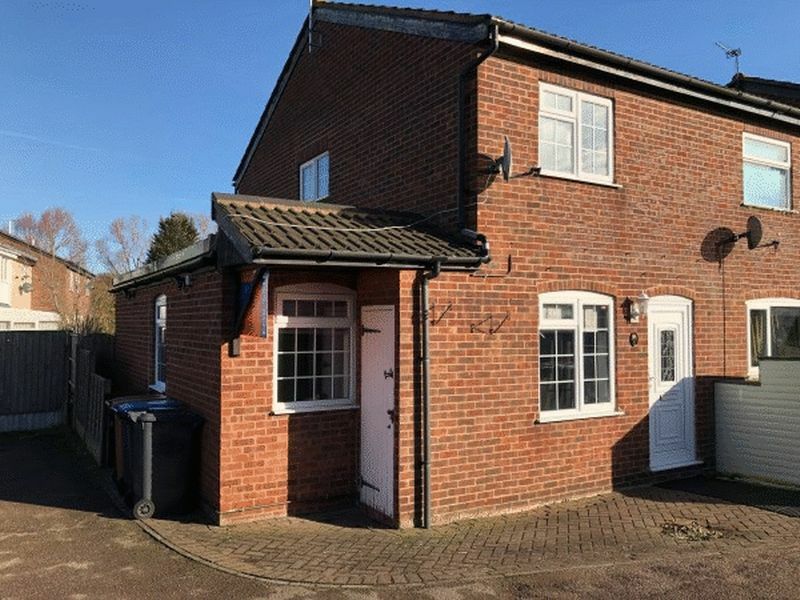 Extended 3/4 bedroom end town house within popular cul-de-sac location. uPVC double glazing and gas central heating. Spacious extended lounge, breakfast kitchen, dining room/bedroom four. 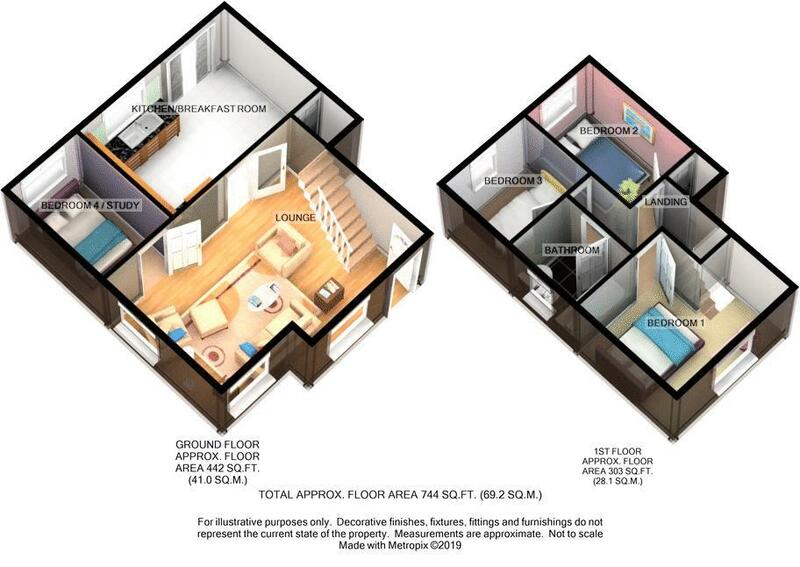 Three bedrooms and bathroom to first floor. Garden to rear. Off road parking space. Viewing recommended and no chain. 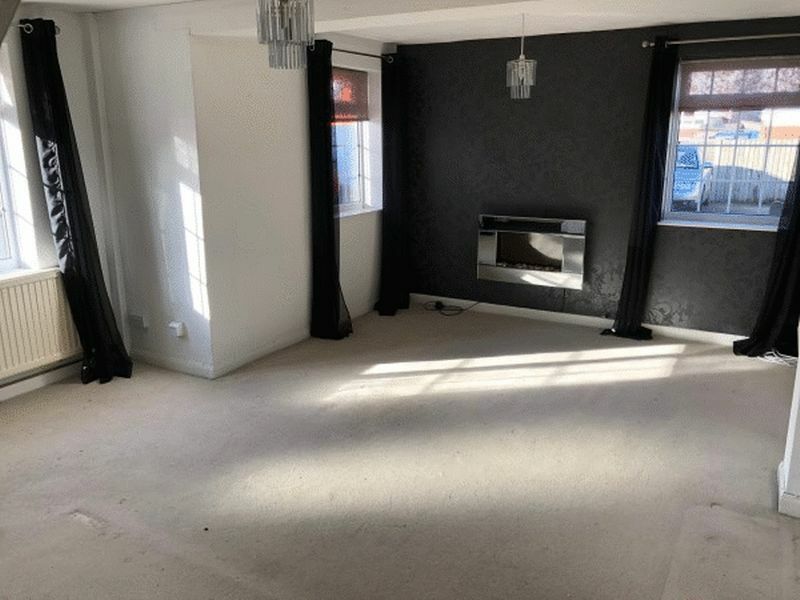 Having three uPVC double glazed windows, ceiling light points, two double panelled radiators, television aerial point, gas and electric fire points, doors and staircase off. Having uPVC double glazed window and sliding doors to rear aspect. 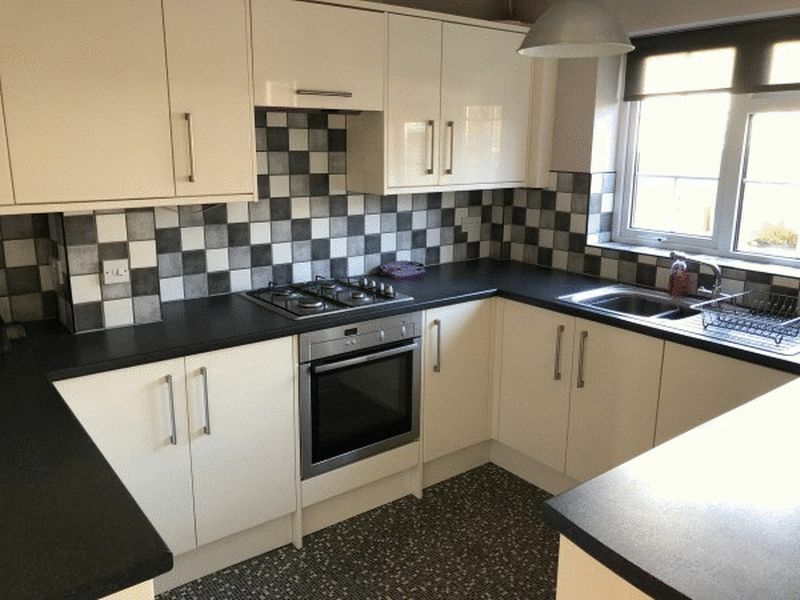 two ceiling light points, double panelled radiator, built in storage cupboard, range of matching wall and base units with roll edge work surfaces, built in oven with gas hob and extractor over, plumbing for automatic washing machine, single bowl drainer sink unit with mixer taps. 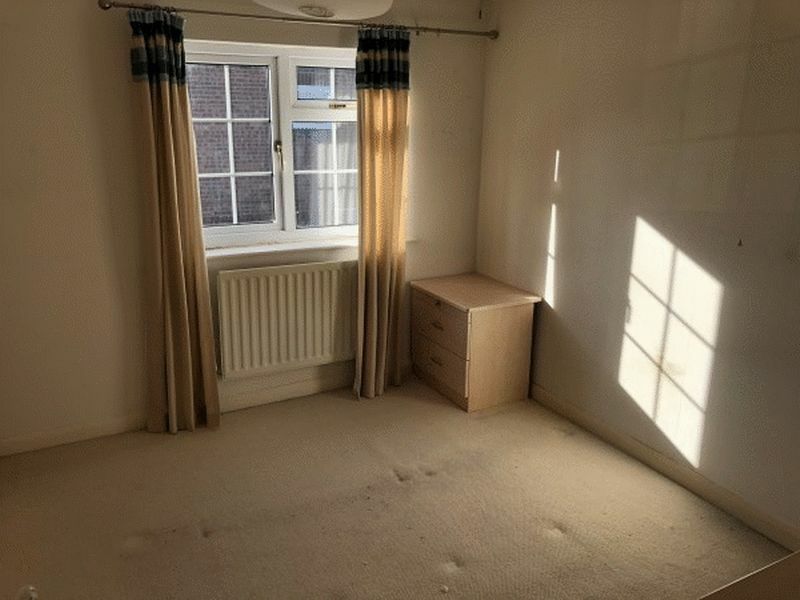 Having ceiling light point, loft access and doors off. Having uPVC double glazed window to front aspect, ceiling light point, single panelled radiator, television aerial point. Having uPVC double glazed window to rear aspect, ceiling light point, single panelled radiator, builtin airing cupboard with combi boiler. 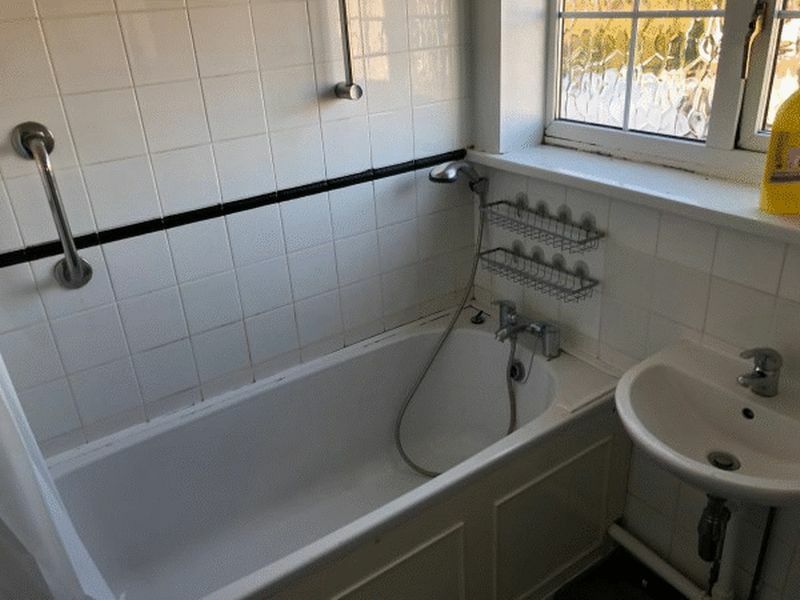 Having opaque uPVC double glazed window to side aspect, ceiling light point, partial tiling to walls, three piece suite comprising low level flush wc, wash hand basin and side paneled bath with shower tap attachment. 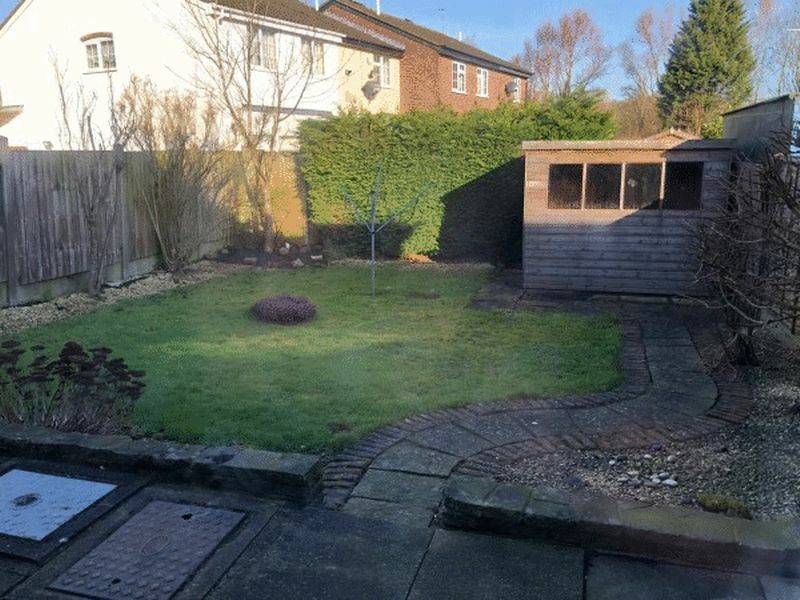 Small foreyard with gated access to enclosed rear garden with paved patio, lawn, borders and timber shed.